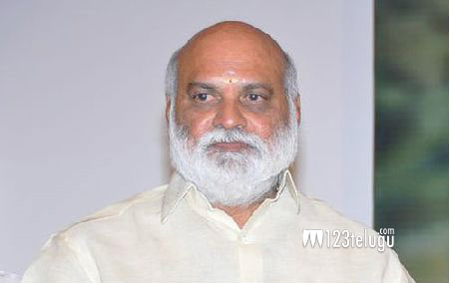 Director K. Raghavendra Rao is making a devotional film with King Akkineni Nagarjuna. This movie has been titled Om Namo Venkatesaya and it is currently under production. For the role of Lord Venkateswara, KRR picked a north Indian actor named Sourabh and he has been revealed in a promotional video that was launched today. The actor is looking very impressive in the role of Lord Venkateswara. Nagarjuna will be seen as Hathiram Baba in this movie. Keeravani is composing the music.